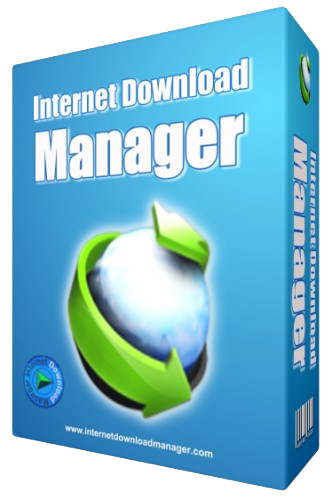 Torrent + Direct - Internet Download Manager 6.31 Build 3 Final Multilingual + Preactivated | Team OS : Your Only Destination To Custom OS !! When it "rains," it pours!!! Another winner by "THE RAIN...."
the releaser ive been waiting for. Thank you very much boss. A million thanks and appreciation. IDM still has some edge, as a downloader I used XDM... but I felt too used to IDM and stopped, is still good just the same.. what about you? I've read somehere that the series didn't end well, you think so too?